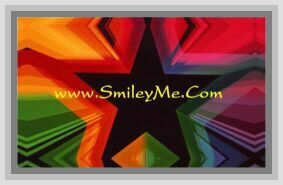 Get Your Styling Stripes Bulletin Borders at SmileyMe! Stripes Borders - Includes 13 scalloped border strips. Size of each strip is 36x2.25 Inches for a total length of 39 feet.